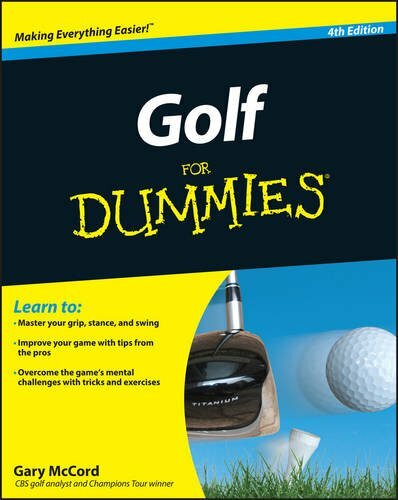 Golf For Dummies, 4th Edition, gives you all the latest information on the game, including updated expert advice on everything from improving fundamentals to mastering the game’s mental aspects. 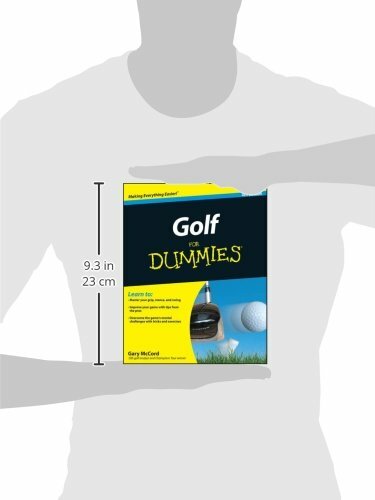 With advice from professional Gary McCord, this expert guide gives you easy to follow instructions for hitting the ball farther and straighter, and hints on how to shave strokes off your game. Playing golf is fun-playing better is even more fun. 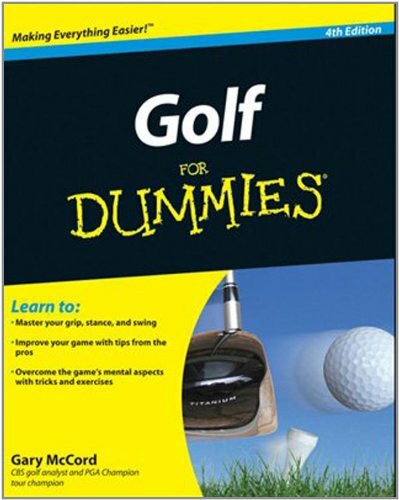 With a little help from Golf For Dummies, 4th Edition, you’ll have the time of your life whenever you hit the links.